In this industry, hype is King. So what high profile fights does wrestling have left? Wrestling, like most things in life, is not as complex as it is painted out to be. It relies on few factors to truly excel: for a match to achieve its full potential it just needs performers that command an emotional investment from the audience; credible action that feels consequential; and an atmosphere that exudes excitement. Simple enough right? Creative stories and intelligent marketing can develop stars and attractions that produce matches that live long in the memory. It doesn’t need to be 5 stars or 6 stars or 6.3333 reoccurring stars; high work- rate is admirable and can elevate wrestling to art but it isn’t vital for creating defining moments. More than anything, for wrestling to really connect, the bouts needs to feel big time, it must have substance. Gorilla Monsoon would call such a match “a happening”: an event that grips the fan-base, as the result’s significance to the business is undoubted. These matches, built on the anticipation of personalities clashing, on outcomes that matter- are the foundation of what makes wrestling special. We admire an indie classic on the night; we remember a happening forever. Unfortunately, excellent stories and skillful marketing aren’t as prevalent as they might be in the industry: most matches now, while entertaining enough to watch, don’t have the hype, the prestige or the magnitude that render them timeless. Wrestling is certainly fulfilling its mission statement of escapist fun: it’s rare that I switch off the TV or leave a building without having enjoyed the product on some level. But how often do I feel like I’ve watched something essential? Not often enough. 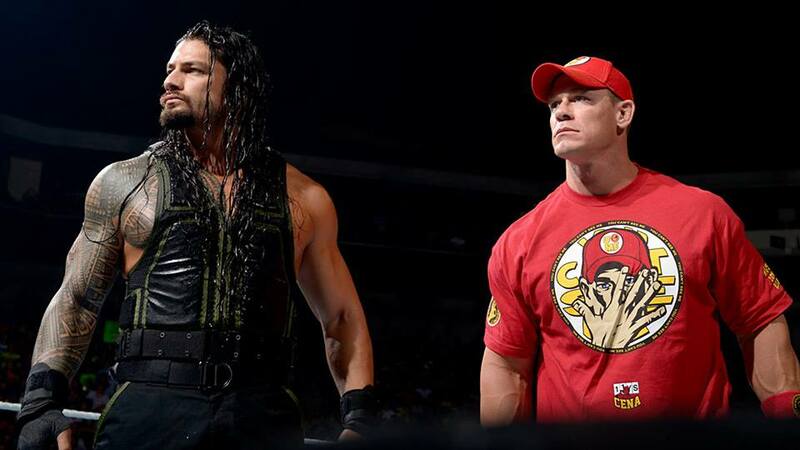 Wrestling must do more to create the next wave of super fights to reclaim its relevance. However, that isn’t to say that there aren’t some huge matches on the horizon. There are a few “happenings” that would get Monsoon’s pulse raising. Some of these contests are certain to happen; some require committed negotiations to bring them to fruition. Given the business’ need for moments of consequence, let’s hope that they all come to pass in the coming years and that new memories can be emblazoned into the minds of the fan base. This match, the very epitome of box office sensation- really should have happened by now: after news broke of Brock Lesnar’s return in 2012, just a year after The Rock had re-joined WWE, this was the fight to make. And for a while, that was the plan. The night after Wrestlemania 29, an angle was planned in which Lesnar would decimate The Rock, setting up a scrap in New Orleans the following year. However, the injuries sustained by The Great One during his match with John Cena the previous night proved enough to curtail his involvement and, following the impact of said injury on his Hollywood commitments, he declined to step back into action, his 6 second squash of Erick Rowan at Mania 32 notwithstanding. If he does decide to wrestle again, would he face the explosive and rough Beast Incarnate when safer options such as Triple H are on the table? The Rock might be super human but does Dwanye Johnson want to go to Suplex City? And will Lesnar even be around for much longer? His contract expires in 2018 when the UFC will, despite his age and recent ban, be looking to add star power to their depleted main event scene. One of the biggest matches that can be staged in all of wrestling is nothing new; it has already happened twice this year. That is testament to the talent of the two men involved; so good are they that Meltzer has had to re-invent the wheel, dishing out stars we never even knew he had. However superlative the action, and to echo my earlier point, this is about more than match quality. 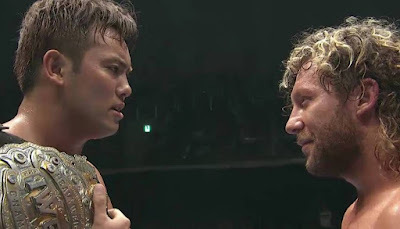 This result matters: can Omega finally beat Okada? Can his One Winged Angel put away the champion? The storytelling has been masterful, with the recent match re-visiting themes and riffs to carry the audience along on this epic journey, making them wait for the definitive pay-off. When the resolution of this feud does occur, this will be more than a stream of GIFs on our twitter feeds; this will be a part of New Japan history that fans discuss for years to come. Some people will hate this match but I forsee it as a company defining moment. Likely to come in 2018 or 2019, this will be a modern day Hogan vs Warrior, with Cena likely doing the JOB for Reigns before one of the hottest crowds imaginable. The match is fresh- they’ve had very little ring time together at this stage- and even if both men are booed at first, chances are that a well booked scrap would encourage everyone to pick a side and get involved. The build to this will likely blend reality and fantasy to maximum effect, playing on the inherent similarities and differences between the two, all the while enforcing the importance of the result to the whole audience. The buzz these two men generated during their brief exchange at Money in the Bank this Sunday would not have been lost on anyone in the office: this match is coming. Again, quality of work-rate is undoubted but the personalities of the two and the fierce loyalties of their fans are hugely significant. AJ Styles is now a WWE fixture who commands respect; Nakamura still has a certain ‘newness’ to him that screams excitement: this would likely be a split crowd who fervently stand by their man in what will be a war to determine who can lead the Smackdown Live brand. Polished video packages and pointed references to their history could compensate for any promo shortcomings while the inevitable tension that arises as the friends slowly grow apart would allow audience anticipation to bubble and boil. 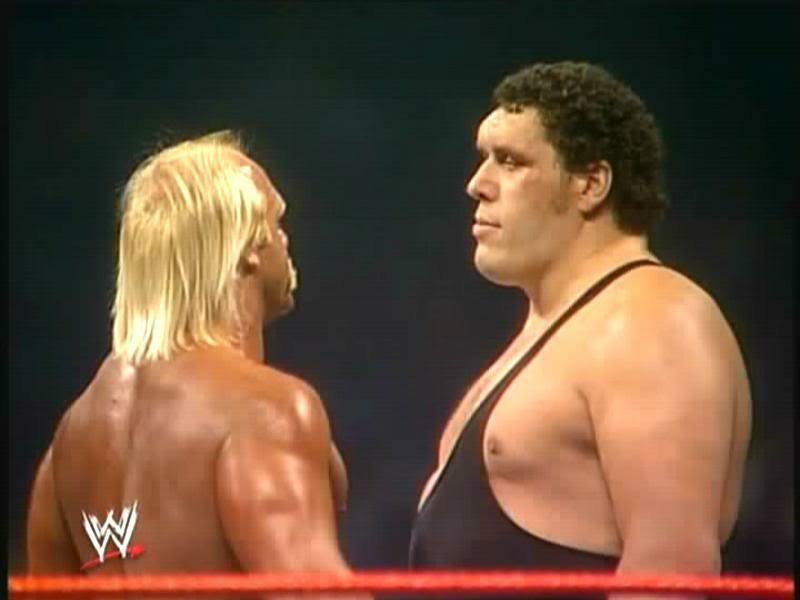 This one could go down in WWE history, an equal of all-babyface scraps like Bret Hart vs Davey Boy. 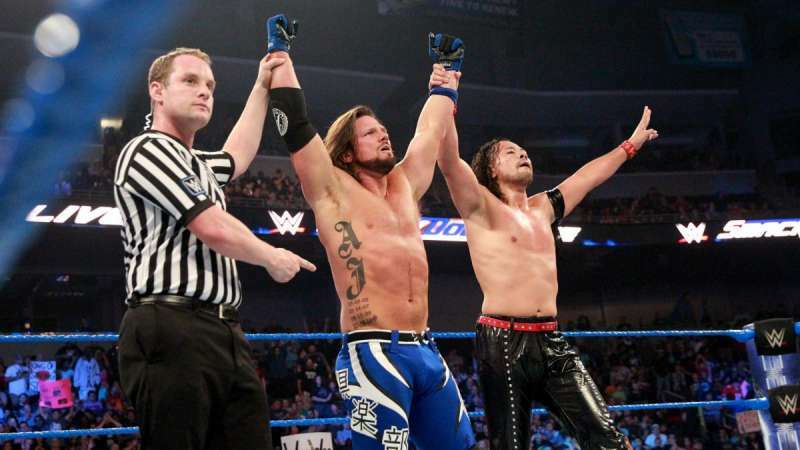 Furthermore, the image of AJ and Shinsuke hugging after an intense bout could replace the now white-washed visual of Eddie Guerrero and Chris Benoit from Wrestlemania 20; in giving the platform to these talented and appreciated workers, WWE could provide an iconic image for a generation of fans.